You would be surprised how many companies move forward with doing business in Spain without doing their homework first. This ‘homework’ includes making sure that the target company is reliable, and having enough information about the market and potential competitors. As a result of not doing this work, many business ventures fail. It is hard to ignore Spain has been immersed in an economic crisis since 2008, and in spite of many business opportunities, the country presents some problems which might be challenging for business ventures unless considered previously. For example, general government dissatisfaction and a rising anti-capitalist movement cause regular protests and puts pressure to businesses. This calls for making sure the staff and companies you hire are reliable and have a clean background. At the government and business level, bribery and corruption are many times an issue. Recent high profile corruption scandals (involving the royal family) have drawn international media attention, and similar cases are not alien at lower levels of business. 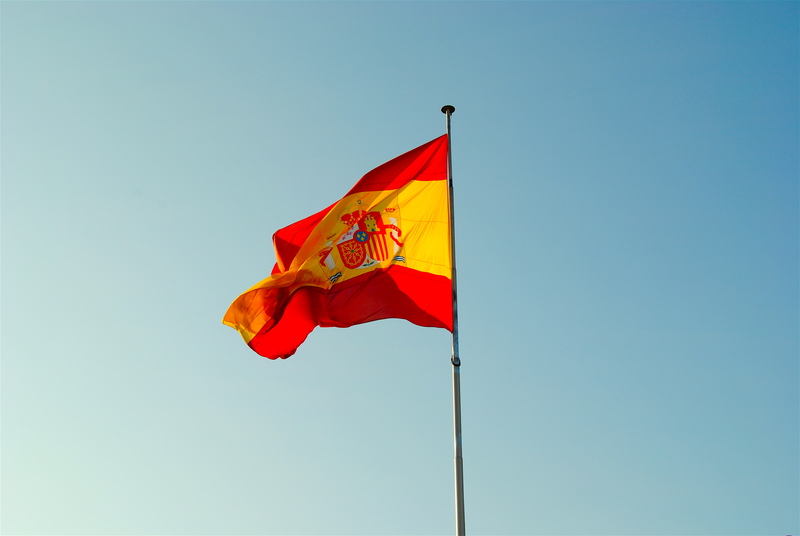 Corruption in particular has been cited by the UK government as potentially causing high costs to business ventures in Spain. In addition, Increasing terrorist attacks in Europe call for more caution in business and recruitment. At Wis International we have access to many databases where we will find any information you need to know about the subject or organisation in question. Based in neighbouring Portugal, we have a team of multilingual private detectives doing research in Spain, where we have a long experience conducting private investigations. We provide business and individual intelligence as well as company and directors due diligence reports. We are able to provide competitive intelligence as well as personal research. Our discreet service and experience conducting private investigations in Spain ensures the target company won’t be offended with our investigations.